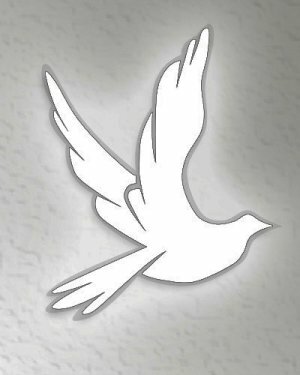 Myrtie Joan Bailey Delka departed this life on 1/31/2019 at home. Myrtie and her twin sister Maybelle were born 12/6/1940. The 3rd and 4th children to Claude and Edith Rieselt Bailey at home on the farm in rural Nuckolls county. Myrtie attended Guide Rock School and graduated in 1958. She was married to Ted Delka Sr. on 2/1/1960 in Guide Rock, NE. Myrtie’s greatest love was for her family. She was a hardworking farm wife and loving mother. When she wasn’t busy keeping on eye on Ted Sr. she was busy making sure the kids were taken care of and at the proper place and time they needed to be. She worked many years as a cook for the Meals on Wheels program until her retirement in the 90’s. She was a member of the Guide Rock American Legion Ladies Auxiliary. 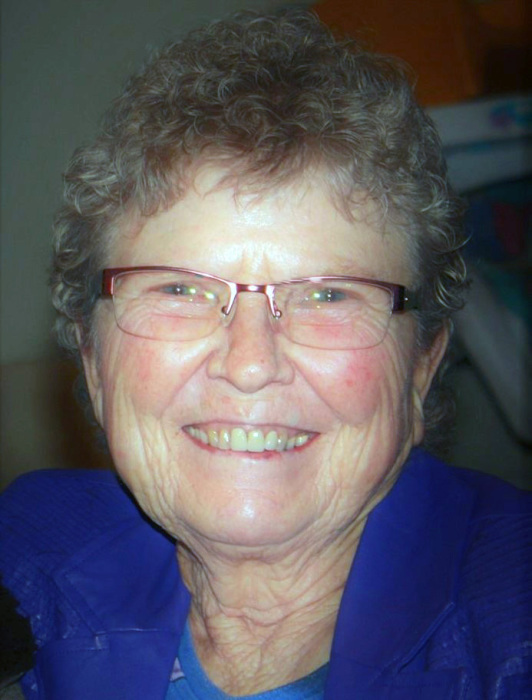 Myrtie fought a battle with Rheumatoid Arthritis for the biggest share of her life. She never complained and never had an unkind word to say. She really was the sweetest lady. She was preceded in death by her parents, brothers Ward Bailey and Jerold Bailey. Brother-in-laws Billie Delka, Don Delka, Melvin Bracken, Sisters-in-law Judy Bailey and Diane Delka. She is survived by her husband Ted of Guide Rock. Children Ted Jr. (Arla) Guide Rock, Edie (Mitch) of Red Cloud, Leo (Lisa) of Doniphan. Sisters, Nancy Bracken, May Ruxton, Jean Loya and brother Nicholas Bailey. Grandchildren, Don & Jen Hansen, Dana & Nate Dietz, Andy & Summer Hansen, Andy & Brea Watson, Miranda Watson, Thomas & Megan Delka, and Trevor Delka. Great Grandchildren, Eli, Eleanor, Lucas, Kristen, Arla, Liam, Winter, Thea, Gabe, Dane, Devin, Gavin, Adalyn, Thaden and Jordan. She is also survived by many nieces and nephews and cousins that hold a very dear and special place in her heart. Funeral services were Monday, 10:30 a.m., February 4, 2019 at the Guide Rock School Gymnasium with Jeff Ord officiating. Memorials are suggested to the Guide Rock Legion or the Bostwick Cemetery Fund.